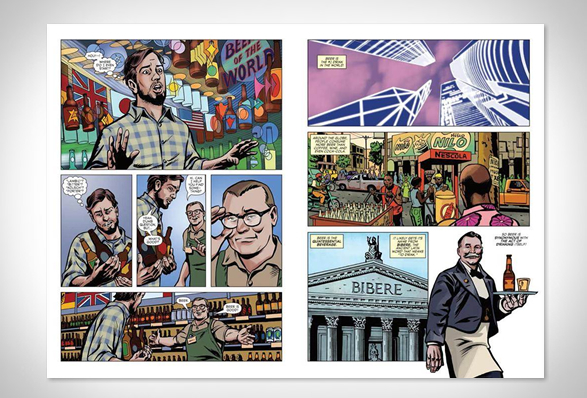 The Comic Book Story of Beer is a new book that brilliantly teaches you the history behind your favorite sudsy beverage without getting you bored. 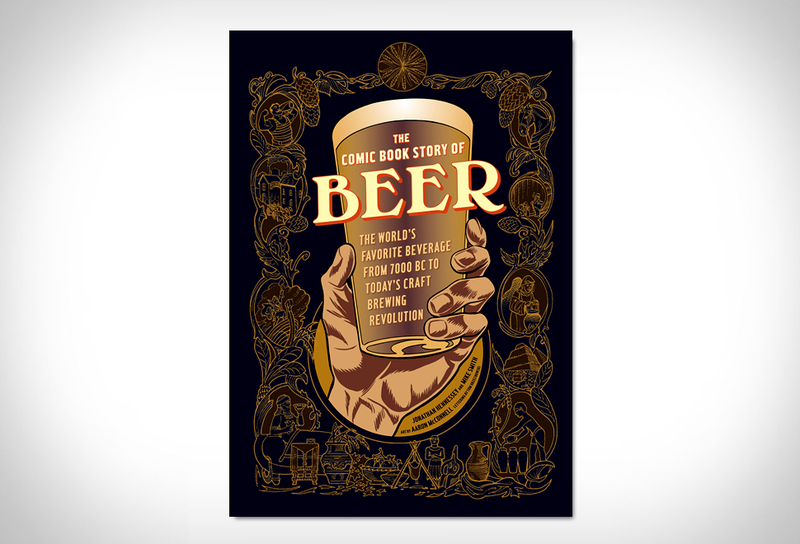 The lushly illustrated graphic novel tells the story of the world’s favorite beverage from 7000 bc to today’s craft brewing revolution. 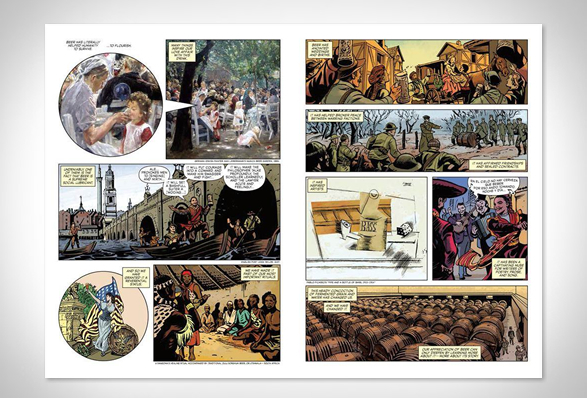 An endlessly entertaining and assiduously researched chronicle, that all beer, history and comic book nerds can enjoy. 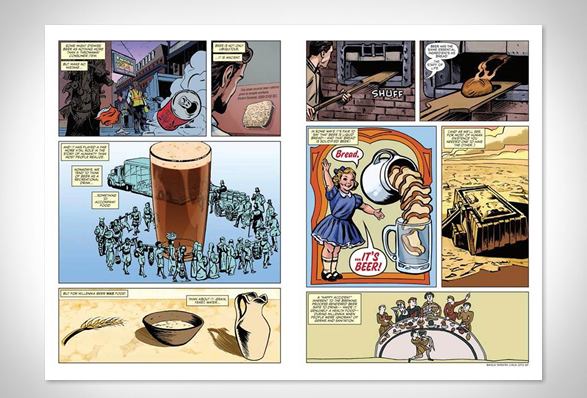 The Comic Book Story of Beer | Book Trailer from Jonathan on Vimeo.